In recognition of the importance of coaches and clubs, Triathlon Business International (TBI) has announced two new award presentations – Most Influential Triathlon Coach and Fastest Growing Triathlon Club – which will be added to the program at the 8th Annual TBI Conference, which takes place this month, on 26-28 January, in Tempe, Arizona. Commencing this week, a voting ballot will be distributed listing the top five nominated coaches and clubs, following a nomination process that ran in December 2017. The top coach and top club will be announced at the TBI Conference along with the Triathletes Choice event winners, best published article and photo, best event and product videos, and the Steve Hed and Ron Smith award winners. 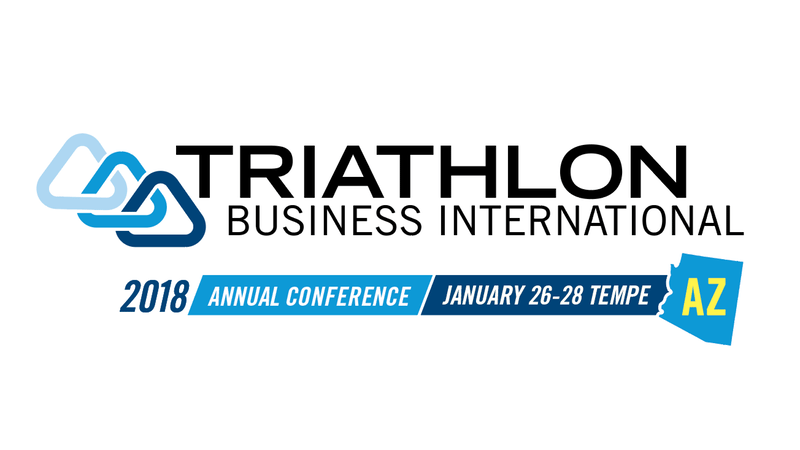 TBI notes that the 2018 conference will be packed full of information and opportunities for everyone involved in the business and sport of triathlon. The current schedule can be found on the TBI Conference webpage. In addition to the main sessions, the conference has three topic tracks for race directors/services; retail/manufacturers; and coaches/clubs. Registration is open through ACTIVE.com. Companies interested in conference sponsorship or Expo space should contact jan[at]triathlonbusinessintl.com.